This avenue promotes the development of motor skills through various activities, aimed at developing good muscular coordination, concentration and independence, as well as respect of the environment and others. It promotes refinement of both gross and fine motor skills. Practical life is the base of all Montessori avenues. 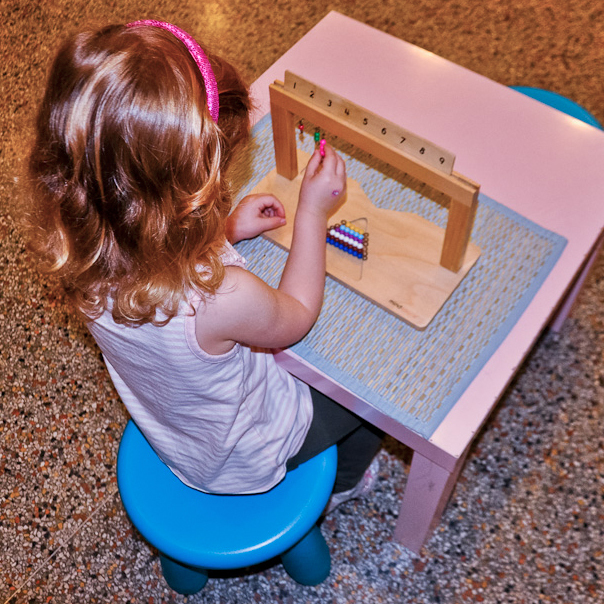 This avenue was created by Dr. Maria Montessori to help the child develop his/her senses and keen sense of observation. 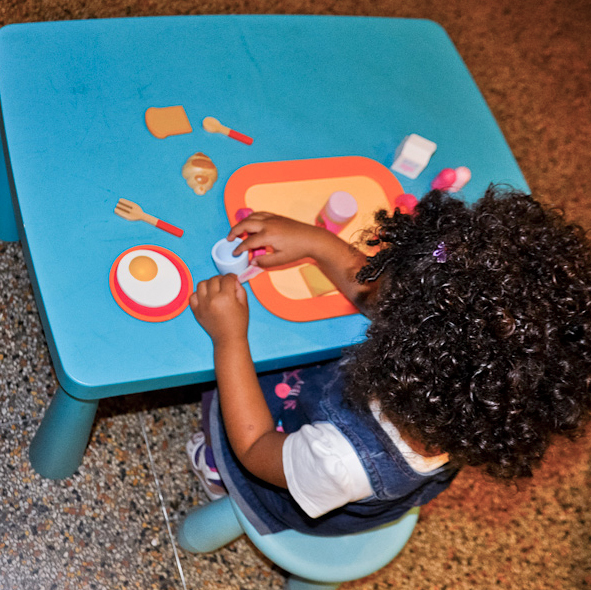 This avenue develops children’s physical senses; taste, hearing, sight, touch and smell through various activities and materials and prepares them for challenges to come in future avenues. 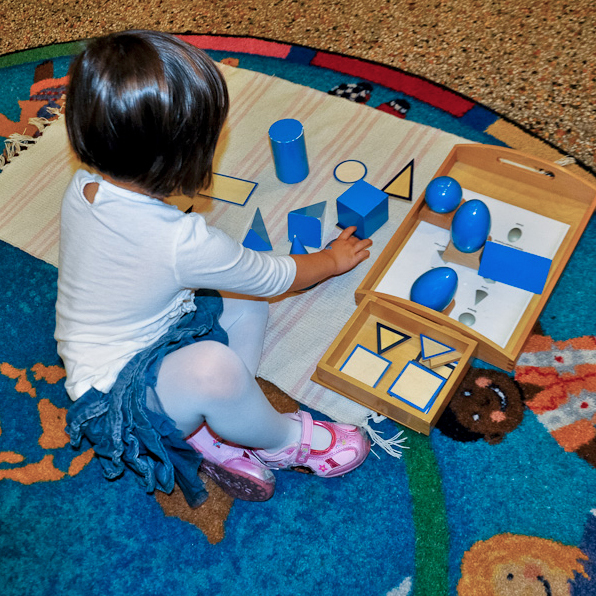 Montessori mathematics is presented in a concrete way – through material that the child can manipulate to help the learning process. The child uses diverse symbols. The activities are designed to help the child understand basic mathematics symbols with sandpaper numbers, pairing quantities and numerals with spindle box as well as different equations (addition, subtraction, multiplication and division), the decimal system and more challenging math activities. Language activities includes preparing the hand for writing and sandpaper symbols of the alphabet. 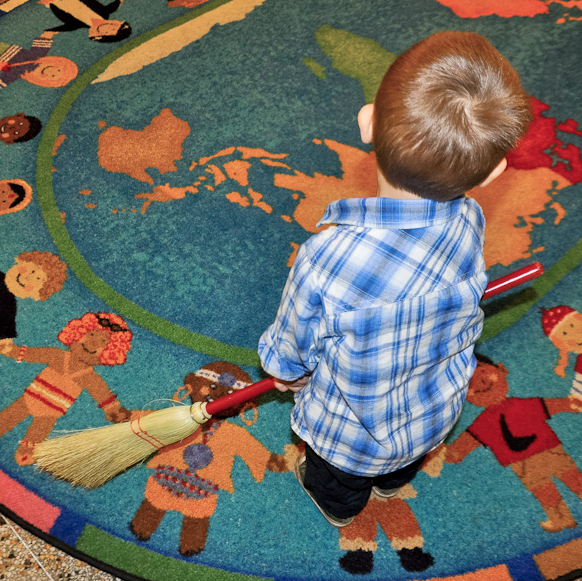 Between the ages of three and a half and four and a half years children are presented with this material and continue working through it as they get older. 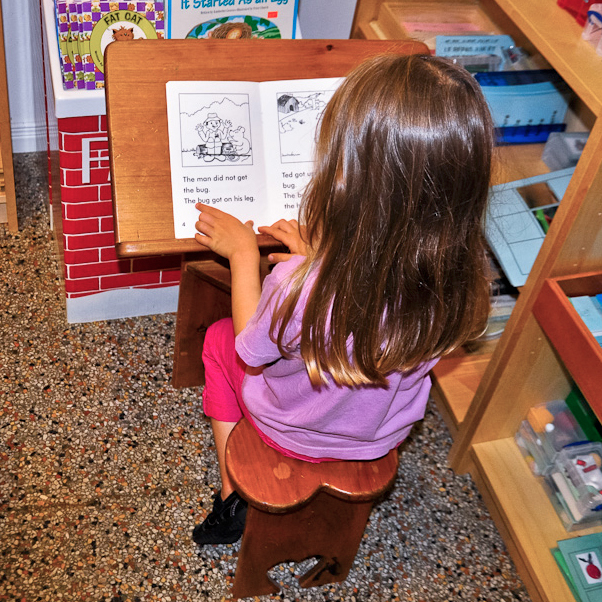 The language material uses the phonics system. 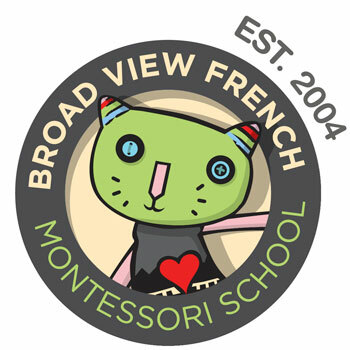 Children learn how to read and write in French. Includes study of basic world geography, science and history, the Canadian national anthem, the study of animals and also the calendar.